Welcome to our multi-specialty practice at 2116 E. Orangeburg Avenue, where we can provide one stop shopping for many of your Orthopedic and medical needs. Dr. Williamson has been serving the Modesto community since 1996. She is the first Orthopedic Surgeon in Modesto to be dual board certified in both Orthopedic Surgery AND Sports Medicine. Her practices focus is Sports Medicine and arthroscopic surgery. 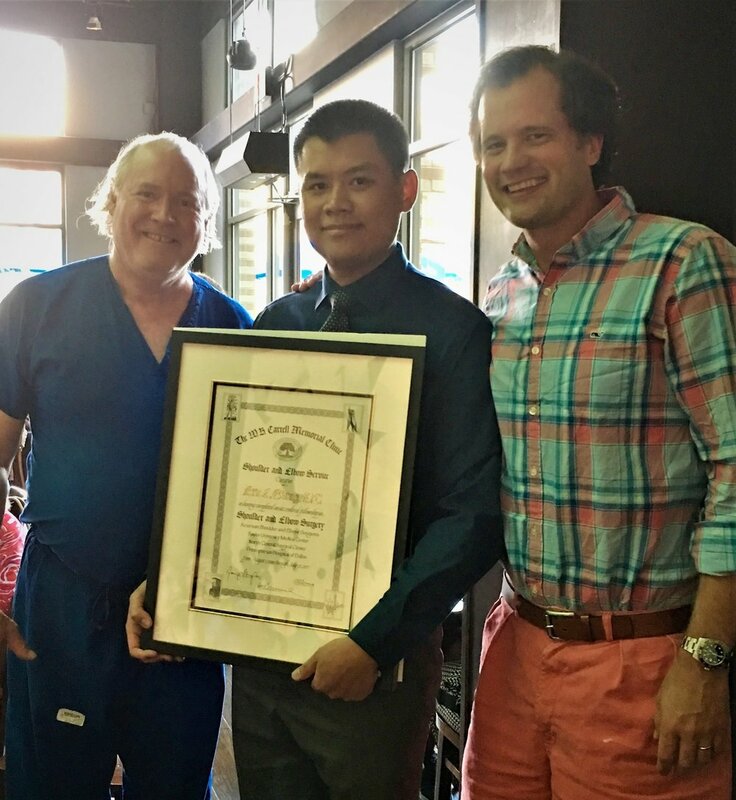 Dr. Giang joined the practice in September 2017 as the only Shoulder and Elbow Surgeon in the Modesto area that has completed a fellowship certified by the American Shoulder and Elbow Surgeons (ASES). Dr. Giang also has interests in surgery of the hand, trauma, fractures, sports injuries, and joint replacements (shoulder, elbow, hip, and knee). We will work to provide you with the finest, and most up to date surgical and non-surgical treatment options. Together, Dr. Williamson and Dr. Giang look forward in continuing to provide exceptional care to patients of all ages in the Modesto and surrounding communities.